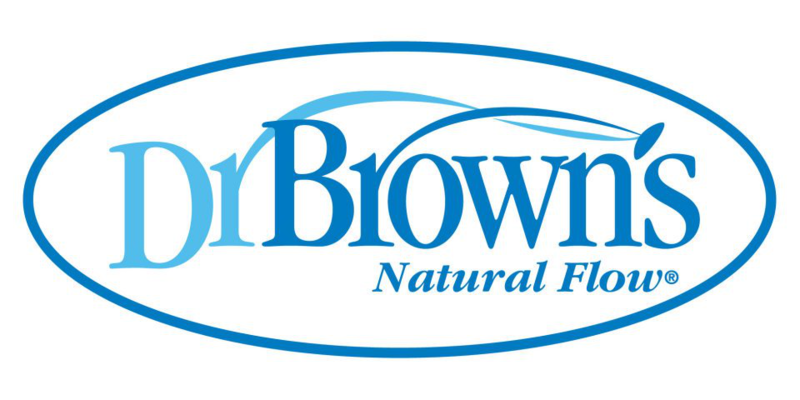 From meal preparation, to feeding time, to food storage, Dr. Brown's Designed to Nourish system will help you to create nutritious beginnings that help lead to a healthy future. Divided plates have curved sides for easy feeding. From meal preparation, to feeding time, to food storage, Dr. Brown's Designed to Nourish system will help you to create nutritious beginnings that help lead to a healthy future. Divided plates have curved sides for easy feeding. Perfect size for toddler portions. Non-Skid base. Nutritionist and Mom designed to promote healthy habits. Includes Bonus Feeding Stages Chart & Recipe. BPA Free. 6+ Months. Combine bright colors with thoughtfully-sized serving dishes and a few of Dr. Brown’s™ favorite recipes for a healthy and fun family meal.